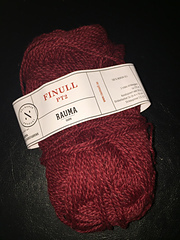 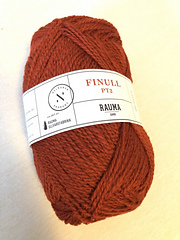 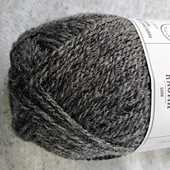 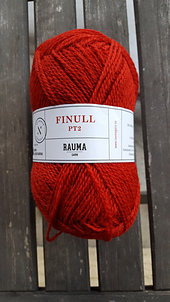 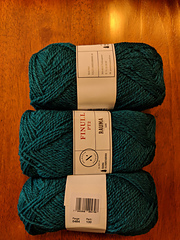 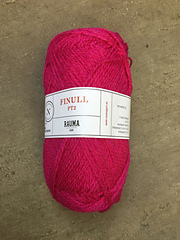 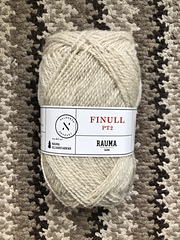 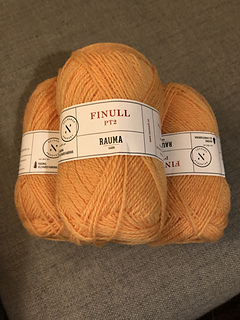 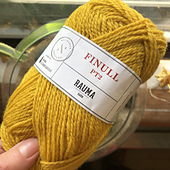 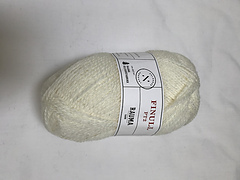 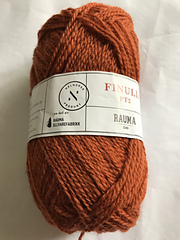 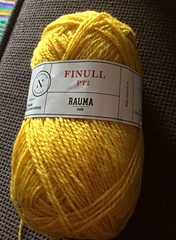 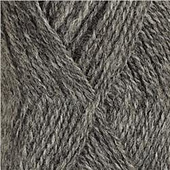 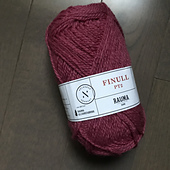 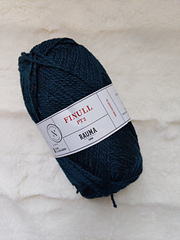 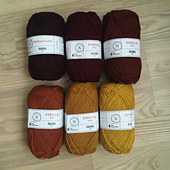 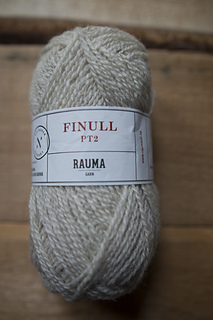 NOTE: Rauma has changed the label on this yarn. 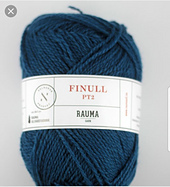 It is now labeled Finull PT2. 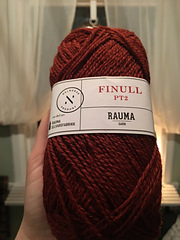 Please link stash labeled PT2 to this yarn entry on Ravelry. 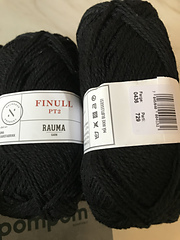 There is no difference other than the labels. 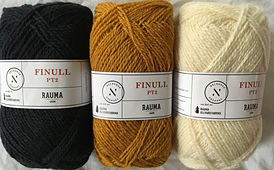 The original yarn is not discontinued, it just has a new name. 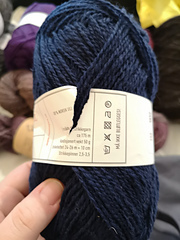 This is what used to be referred to as a shetland weight yarn (can be knit at a slightly looser gauge because it blooms after washing). 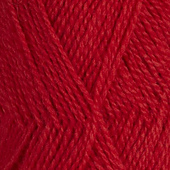 It has a crisp hand and works well for stranded color designs. 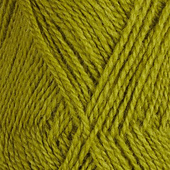 The yarn also softens up with washing.